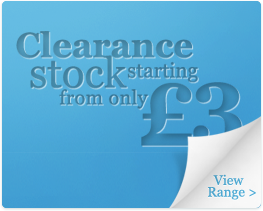 If you are dissatisfied with the goods you have ordered, we will exchange them or give you a refund, subject to a handling charge of £2.95 per order, provided that you return them to us unworn, unwashed in their original packaging and with all labels, seals or enclosures intact within 28 days. Goods obtained to Special Order may only be replaced or refunded if the goods are faulty. 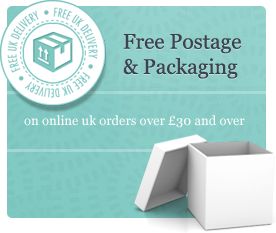 For UK customers, Leg-Care is happy to pay for postage using our free post address below. For your protection we recommend that you get a Certificate Of Posting, available free from the Post Office, which will enable us to action your refund or replacement should the returned goods be lost or delayed in the post. If you wish to return goods to us, you may do so without giving us prior notice. In this case we would be grateful if you would let us know the reason and enclose it with the returned goods. Please allow up to ten working days for your goods to be returned to us via the Post Office. As soon as we receive the goods we will endeavour to process your request, for either a refund or replacement, within one working day. Postage is payable by the customer for international returns.